Capitol Polygraph and Private Investigation was founded by Ed Sasser in 1982 and has become the foremost provider of investigative services in the River Region. 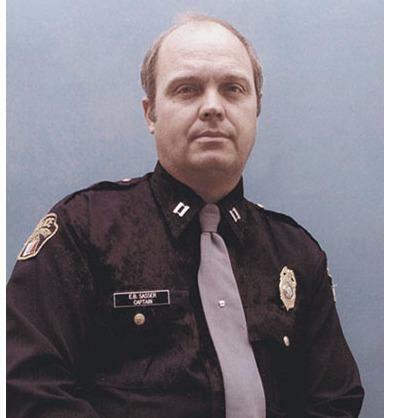 Retired Captain Ed Sasser served as a detective with the Montgomery Police Department for 7 years and investigated a vast array of criminal cases from the juvenile, vice, narcotics, and homicide divisions. He then went to work for the Alabama Department of Corrections Investigation and Intelligence Division, where he served as an Investigator for 26 years and Assistant Director for 4 years. During his state employment, he investigated diverse cases, including assaults, sexual offenses, murders, and drug crimes, as well as fraud, corruption, and internal affair issues. I have over 35 years of crime investigation experience, including taking statements from suspects, victims, and witnesses. I have testified in federal and city courts, grand juries, and personnel hearings. I was instructor of juvenile law and self-defense at the Montgomery Police Department and taught Preservation of Evidence and Crime Scene Protection at the Alabama Department of Corrections Academy. I am eligible to perform polygraph examinations in AL, AR, TN, GA, SC, FL, MS, LA, and states that do not have a licensing law. If you have a problem that a polygraph examination or experienced investigator can help resolve, let&apos;s talk. I think I can help.